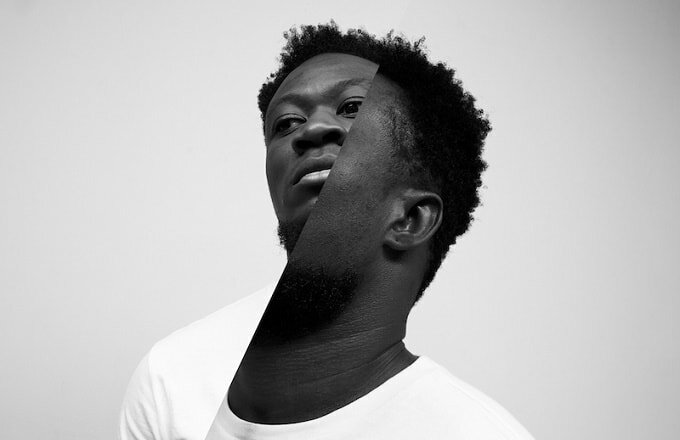 When Benga returned to the music world last year, the world was universally overjoyed. It was heartwarming to see everyone come together to offer the producer their support and, coupled with the prospect of new Benga material, it was a pretty good day for humanity. Last night, Annie Mac debuted a track called "Make Moves" from the new Future Funk EP and today we&apos;ve got the track to share with you in full. "It&apos;s been two years and I&apos;ve grown a lot," said Benga, "and I now know what&apos;s important: music. I&apos;m back and I think my sound is the most &apos;me&apos; it&apos;s been since Diary Of An Afro Warrior and I&apos;m super-excited to play it and reconnect with all of the people who have supported me. Let&apos;s have a good year." &apos;Future Funk&apos; comes out on Feb. 26. You can pre-order the limited edition vinyl now at Benga Beats.